Mumbai, The parents of Ranbeer Kapoor started looking for a girl for the marriage of their son. It is reported that his mother searched a girl for him to get his wedding done. She went to London to meet with a high class family and she looked a girl in that family and she has started the initial discussion with the family of the girl and after some time, the final date of marriage will be announced. 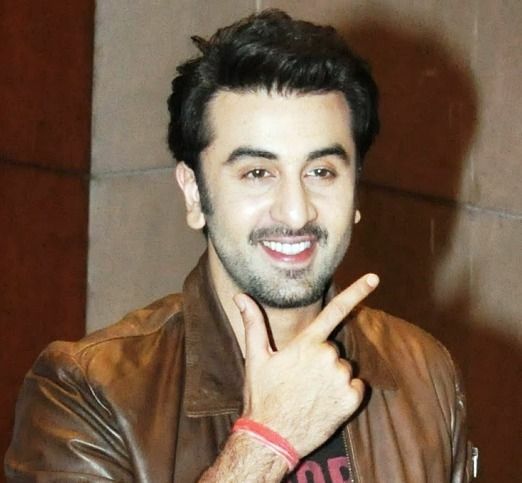 Ranbeer Kapoor has love affairs with many actresses of the Bollywood including Deepika Padukone and Katrina Kaif. He is also performing in various leading movies of the Bollywood film industry. He is performing the leading role in the movie, ‘Jagga Jasoos’, which is made on the life of Sanjay Dutt. When his wedding news spread in the film industry, there is hustle and bustle in the film world. His uncle and the leading artist of Bollywood film industry, Randheer kapoor also confirmed this news of his wedding and he also suggested his nephew that he should not get married at this time and he should wait for some time.